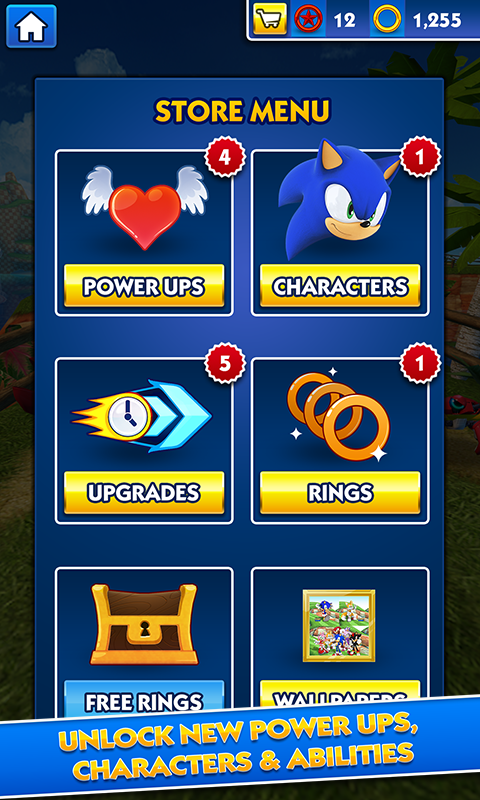 Sonic & All Star Racing Transformed is now FREE! If you previously bought the game you still have the VIP Pass for FREE. It’s Not Just Racing… it’s Racing Transformed! 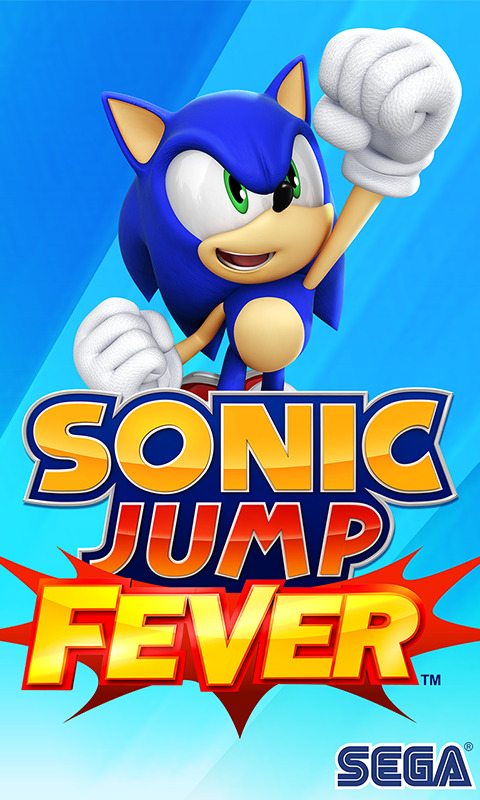 Race as Sonic and a host of legendary All-Stars and prepare to transform! 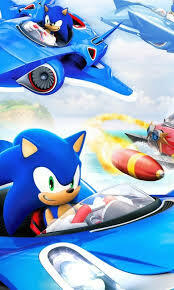 Speed across land, sea and air in a high velocity battle to the finish line, as your amazing transformable vehicle changes from car to boat to plane mid-race. 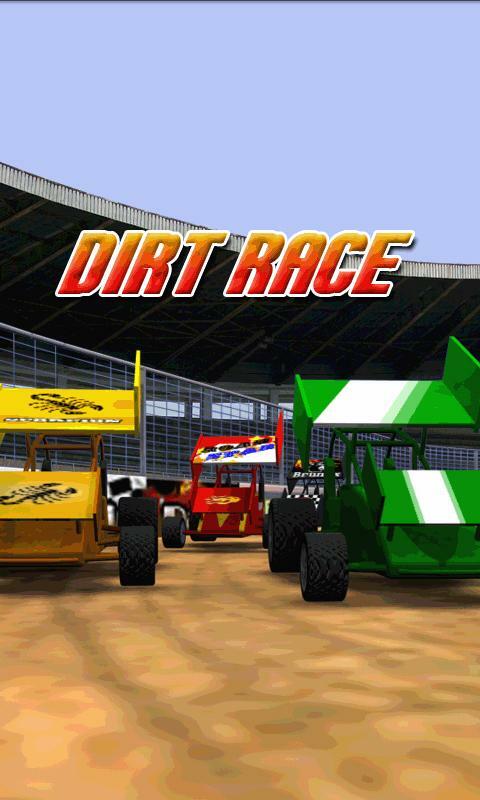 Racing on mobile will never be the same again! LEGENDARY RACERS Race as 10 legendary racers at launch each with their own unique transformable vehicle. Plus many more All-Stars coming soon!